We happened to arrive in the midst of a heat wave.... I've never been more thankful for a breezy wrap dress. We were so hot! 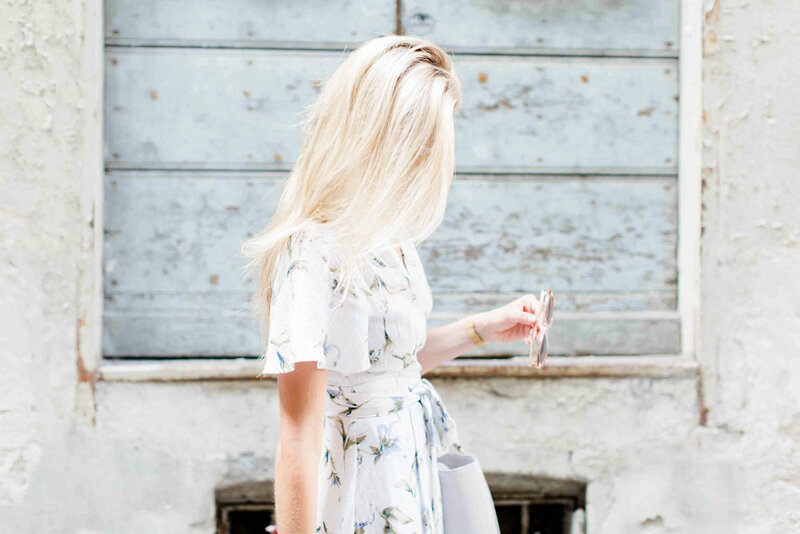 If you're adventuring any time soon, a dress like this will top off your entire vacation. Catching each breeze for a fun and dramatic effect making eating, walking, shopping, it's all just a tad bit better! SEE MORE OF SWITZERLAND HERE AND HERE!